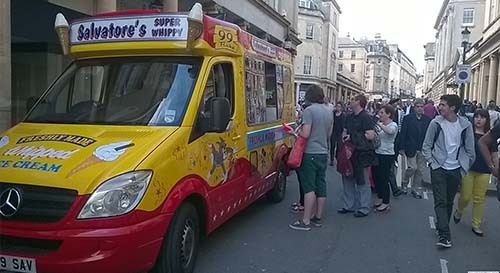 Organic Marshfield scoop ice cream and soft ice cream served from vintage ice cream vans and ice cream trailers, available for Hire throughout South West England for weddings, proms, parties, corporate events, open days and festivals. 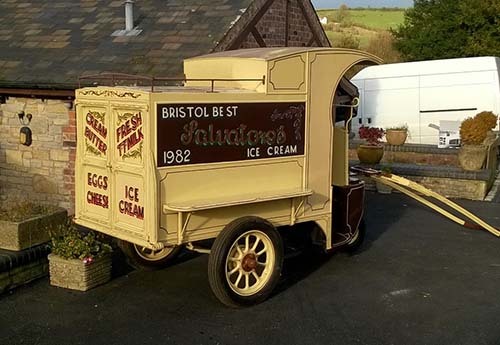 We are a family business, second generation of ice cream vendors, who have been providing award winning ice cream Marshfield Farm ice cream Bath and Tarrs ice cream Bristol since 1982 with the latest modern fleet ice cream vans to a 1930 ex horse drawn milk cart. 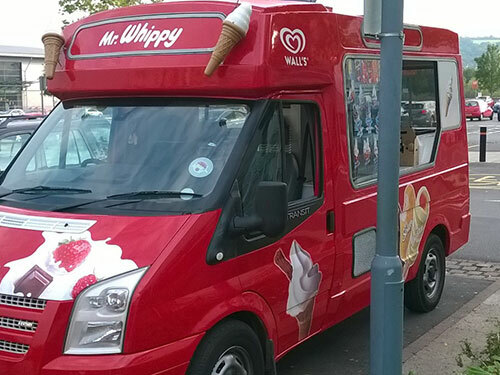 We also have fully restored classic and vintage Ice Cream Vans available to Hire for TV and film work. 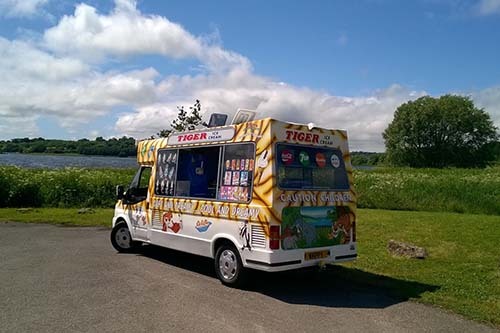 We have Ice cream vans available for both indoor and outdoor events with a huge range of quality products to back up our excellent customer service. As a Quality and professional company, Mr Whippy Ice Cream Van Hire prides its service as a key part in how we try to run the company, this is why all our staff have to undergo extensive training and all have taken and passed the level 2 food safety certificate, they also have been CRB/DBS checked so you can be sure you are getting someone you can trust. 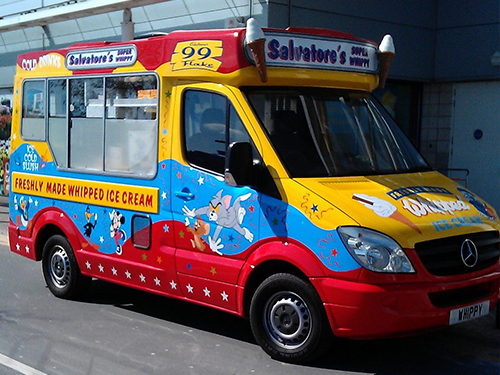 All our ice cream units are of the highest standards to meet all high health and safety legislations with 5 star rating built by Whitby Morrison of crewe.